Well hello people! I can’t seem to fall asleep tonight…. But it’s July 11th! Translation: Free Slurpee day at 7-11! Who’s going to get some frozen goodness today? I probably am. Oh mah gawl! Free Slurpee! 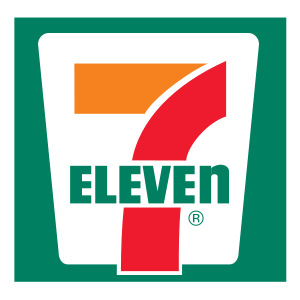 Its a little sad but there aren’t any 7-11s near where I live. Aww, man… Well it’s okay because I didn’t go there early enough for a free slurpee anyway T_T Next year!